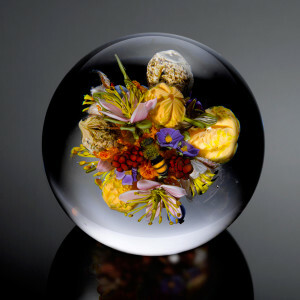 [PA-NJ Glassblowers] Paul Stankard at Wheaton Arts in Millville, NJ on Saturday, April 8th! 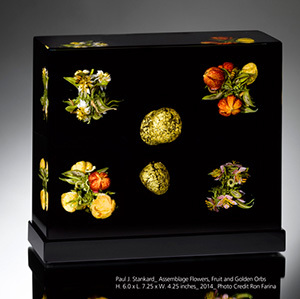 This exhibit celebrates the mastery glass artist Paul J. Stankard. Paul's love of nature perfectly harmonizes with his exceptional execution of technique. Join us as we examine Paul's early Experimental works from his own personal collection as well as his newest series of Orbs celebrating the healing virtues of plants and creativity. 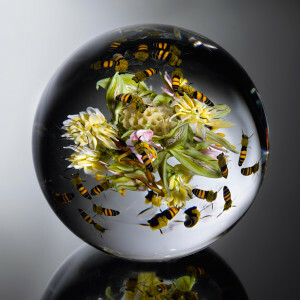 Demonstration in the Glass Studio at 1pm. Artist reception in the Gallery of Fine Craft from 2:30-4:30pm. Admission to this event is FREE and open to the public!